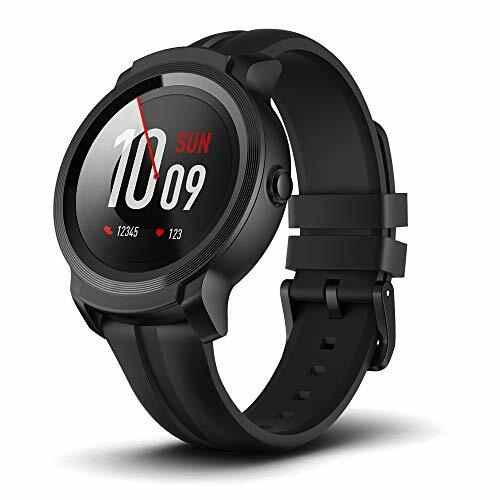 Mobvoi and their TicWatch series have been a big hit in the smartwatch world offering an very affordable options for WearOS and also a cheap option compared to sports watches such as the Garmin Fenix range. Mobvoi announced its latest models at CES 2019 earlier this month and they are now available to buy on Amazon. The Ticwatch Mobvoi S2 costs £159.99 while the Mobvoi E2 is £143.99. The main difference between the two is styling with the S2 having a more rugged look, while the E2 has quite a plain but stylish look. The S2 is also US military standard 810g certified making it resistant to extreme temperatures, shock, water, and dust. So this would be the option to go for if you want to use it as a sports watch for triathlons and the like. The rest of the features are identical and they both use Qualcomm’s Snapdragon Wear 2100 platform which is quite dated now, but better than the MediaTek chipset from before. The Qualcomm Wear 3100 platform has only just been launched and will likely feature on much mroe expensive watches initially. The pair also features 5ATM water resistance for splashes and shallow submersion, swim tracking, and TicMotion features. Designed by Mobvoi, these include automatic workout tracking and swim monitoring; custom gestures and more options are on the horizon. 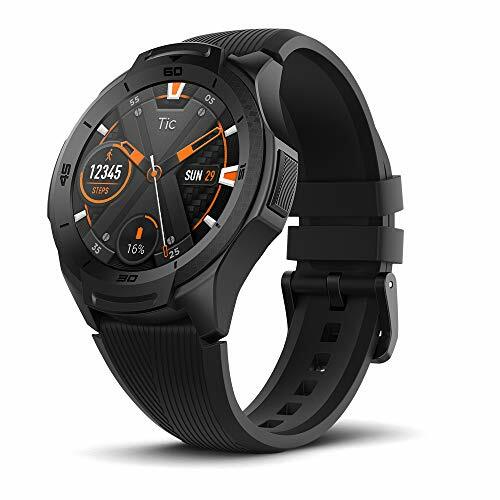 I have ordered the S2 for myself so I can review it and see how it compared to my Garmin Fenix 5. I hope to get an initial review done within the next two weeks.